Olivier "Luffy" Hay is a French Street Figther Player, Maining Rose in USF4 and R. Mika in SFV. 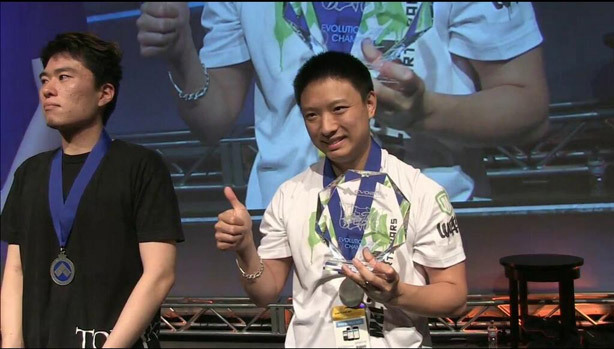 He is the first western player to ever win EVO on Street Fighter. Learn more about Luffy at Liquipedia Fighters!